Need superior visibility for safety reasons? 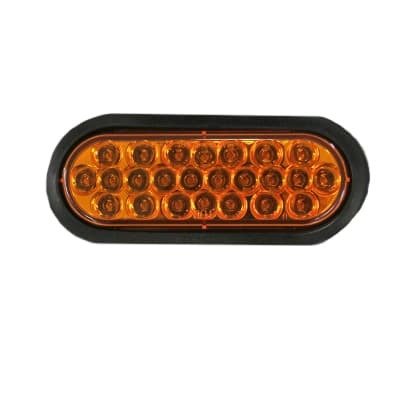 Whether it’s for emergency vehicles, construction equipment, work trucks or any other vehicle that needs to be noticed, these LED Oval Amber Strobe Lights provide exceptional performance. 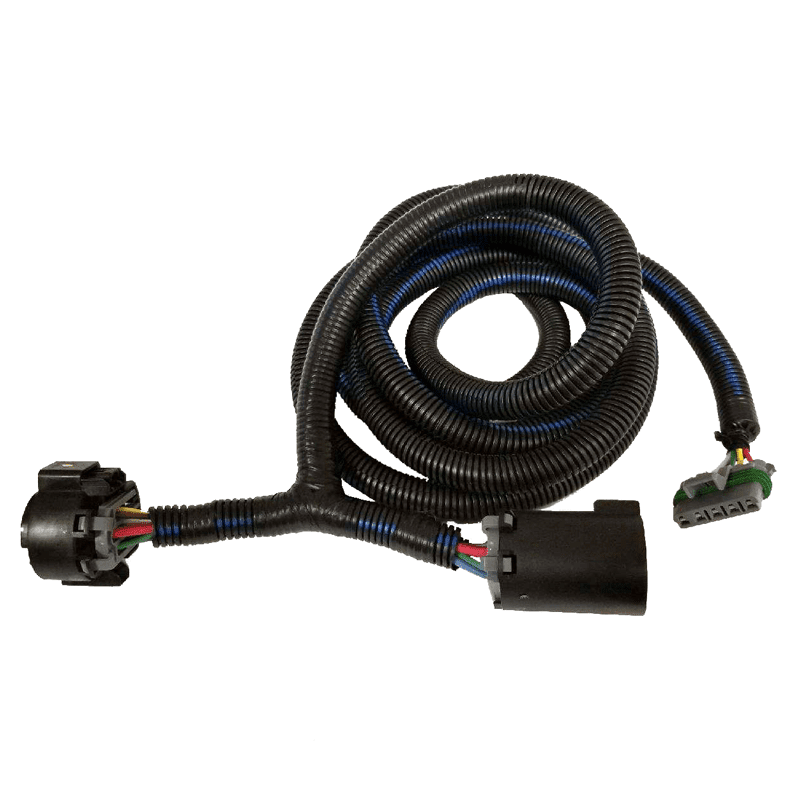 The strobe is available in an alternating (wig-wag) pattern or a synchronous strobe pattern. 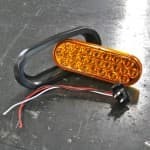 The amber light of these LED lights will reach out through the dark to keep your vehicle from being tagged whether at a construction site, roadside or other low-visibility situation. 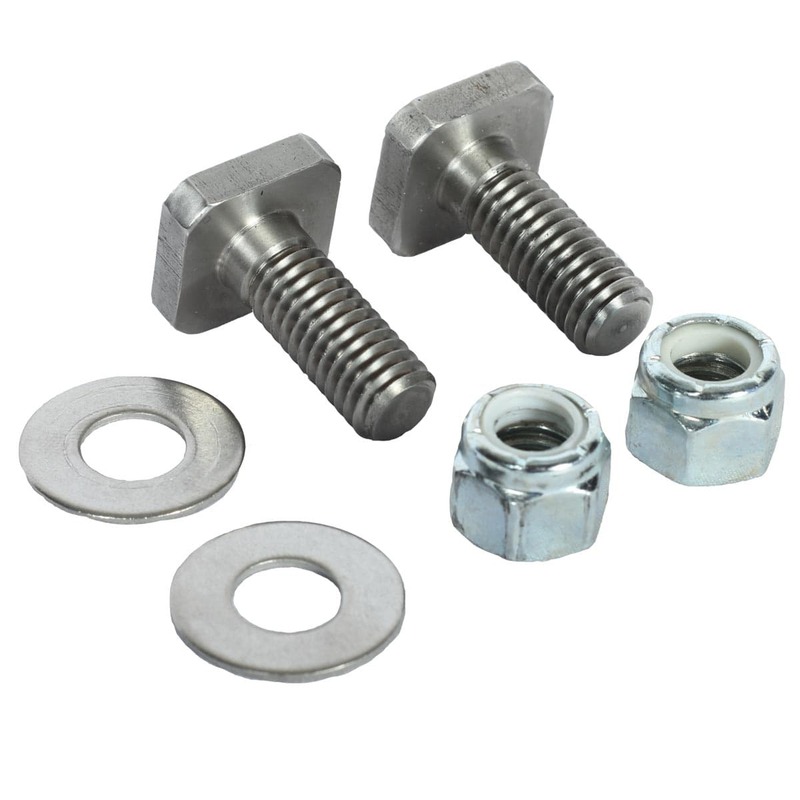 It fits the industry standard grommet, which is included, as well as a wire plug. Add one to your Magnum headache rack today!